It’s that time of year!!! Yes it’s that time of year when football is back and it’s a glorious time of the year! The high schools and colleges started playing last weekend and this weekend the NFL kicked off their season. I felt a little guilty watching my beloved Chicago Bears on Sunday being such a nice sunny day in Peoria, but I couldn’t miss the first game of the season. On a yucky rainy day it’s one thing to be a couch potato and watch all the ball games and I don’t feel too guilty, but on a good day I do just a little bit!!!! 🙂 It’s going to be fun watching all the games this season and I’m looking forward to it!!! I was shooting for my friends at Schutt Sports recently and we shot a bunch of football shots! 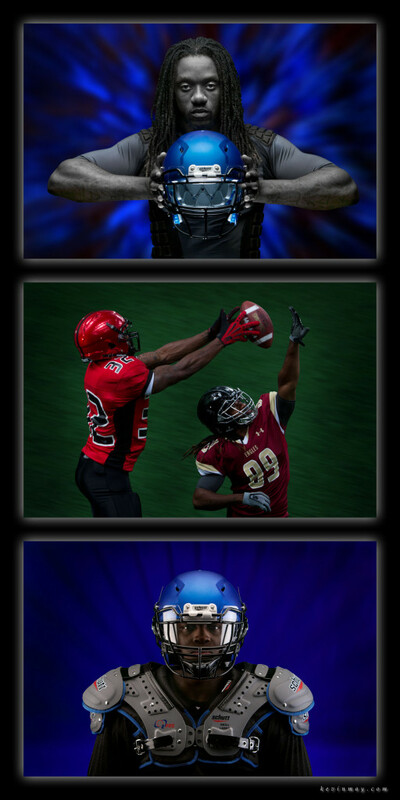 It’s always fun and challenging to come up with some different ways to showcase the different Schutt products. We’ve got a good team working on these shots and it shows in the shots that we are getting! It’s fun to be able to do lighting and create some mood and drama to these photos! 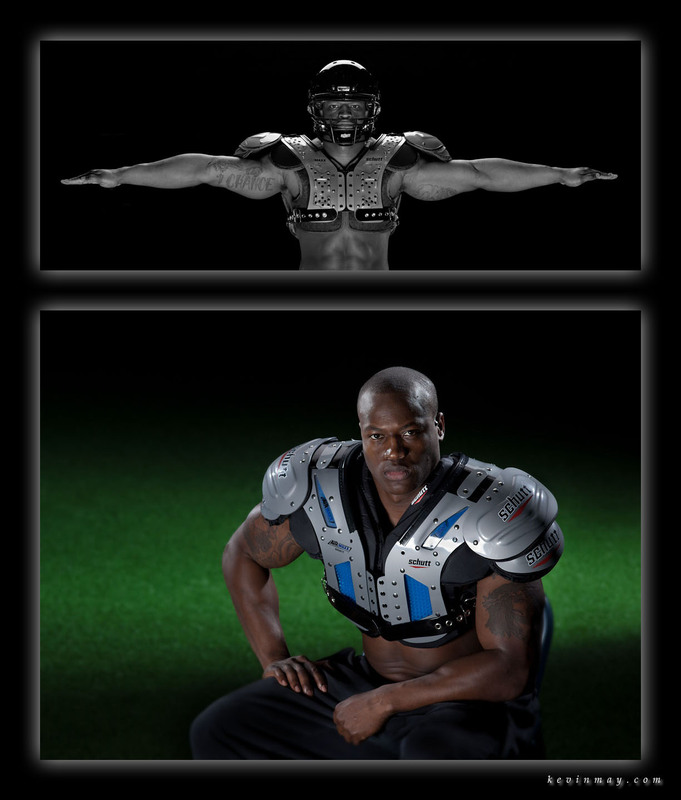 Here’s a few of my shots from the day shooting for Schutt Sports. It’s time for the big push for the next few months before Thanksgiving and I’m ready to rock!!!!! I hope that you have a great week to come and thanks as always for checking out my work!!!!!! Monday morning Peoria greetings to one and all!!!! 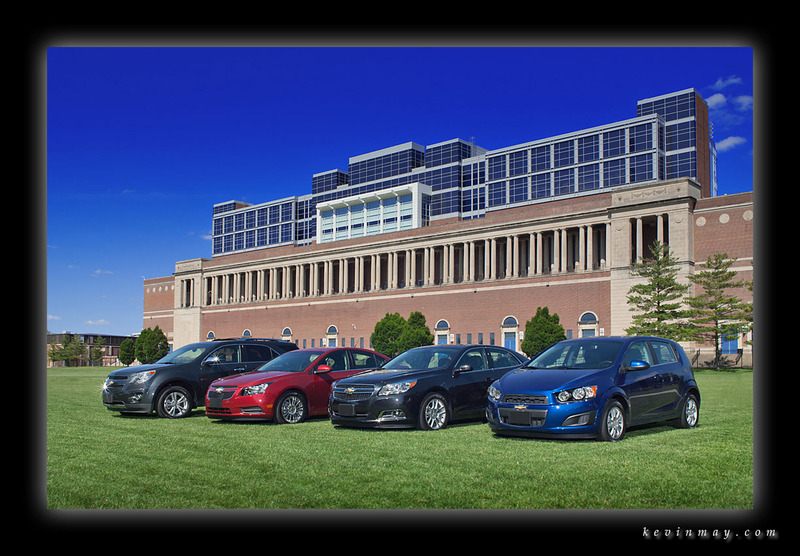 For those of you that remember I shared a photo from the University of Illinois at Memorial Stadium with four cars that we shot for Chevrolet last summer. 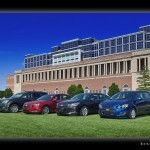 Chevy was doing a cross promotion with the U of I for their football and basketball programs. 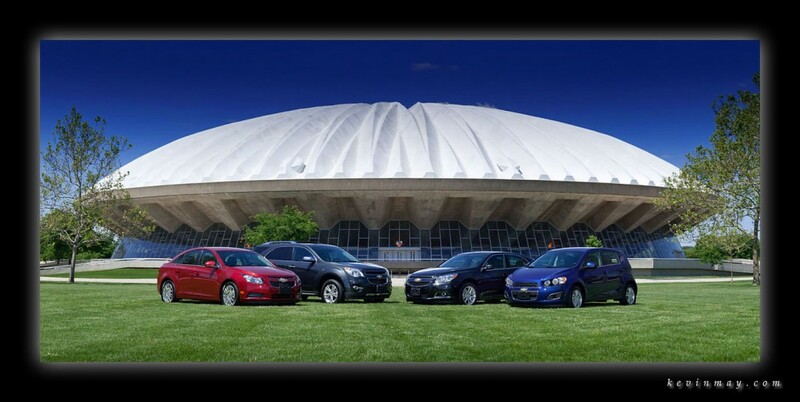 We shot photos of the different cars in the morning at the basketball arena, Assembly Hall and then in the afternoon at the football stadium, Memorial Stadium. We had the perfect day to be out there shooting and the shots came out great!!!! I hope that you have a wonderful week as always and thanks again for checking out my work!!! Thursday afternoon greetings from a snowy Las Cruces, New Mexico! I’ve put together my top ten photos from 2012 and wanted to show the variety of gigs that we did for clients this past year. Thanks for checking out my top ten photos and I hope that you have a great weekend!!!! More football and the Holiday season!!!!!! The year is really starting to wind down and for a lot of people I know and this will be the last week of work with Christmas coming in just eight days! It’s hard to believe that Christmas and New Years are almost here!!!!! I had a great shoot a week ago with my friends at Schutt Sports and we were shooting some new images for their upcoming trade show season after the first of the year! We had our great model Robert once again and he really does a incredible job and is so easy for me to work with!!!! It’s a lot of fun when the images are coming together and looking so good!!!! If you’re going to be traveling this coming week for Christmas, be safe and have a wonderful Holiday season!!!!! All my best as always and have a great week!!!!! Monday morning Peoria greetings to one and all!!! I did a shoot for Chevrolet last May over at the U of I in Champaign, Illinois and I’m now able to share the first part of that shoot. Chevy has teamed up with the U of I to do a promotion with the football and basketball teams and I got hired to snap the shots! Chevy wanted shots of some of their different cars with Memorial Stadium (football) and Assembly Hall (basketball). I went over a few weeks before the shoot and scouted the locations and did some quick test shots for the people in Michigan. We looked at the weather and picked what ended up to be a perfect day, beautiful blue skies and lots and lots of sun!!!! For the different ads, we shot individual shots of the cars at each location and then did a group shot of all of the cars as well. Today I’m sharing the group shot at Memorial Stadium!!! I hope that you have a great week to come and thanks as always for checking out my work!!! It’s time for some football!!! Monday morning Peoria greetings to one and all!!!!! It’s getting to be that time of year when football season gets going! Already the local Peoria High School teams had their first games this past weekend and we’ll have the college and NFL seasons starting in the next couple of weeks. I can’t wait to see a game in person or just kick back on the couch and watch them at home! 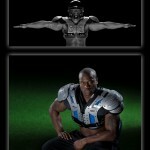 Right before I left for my world shoot back in July, I was able to do a shoot for my friends at Schutt Sports! We had a great shoot as always and shot a variety of shots and it worked out great!!! Here’s one of my shots of our three football players all decked out in some Schutt gear! Next weekend here in the US is Labor Day weekend. If you’ll be traveling like I am, have fun and be safe!!!! Thanks as always for taking the time to check out my work and I hope that you have a great week!!! !